A Louisiana woman is suing an RV dealer, alleging defects and negligent repairs to their new vehicle. 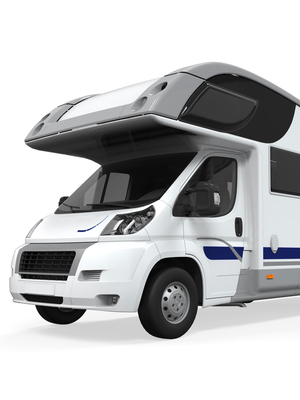 Joan C. Anderson filed a lawsuit Oct. 6 in U.S. District Court for the Eastern District of Louisiana against Keystone RV Company, Kent Mitchell RV Sales, and U.S. Bank, alleging negligent repairs to their 2014 Springdale 38BH. According to the complaint, on July 12, 2014, Anderson purchased the Springdale from Kent Mitchell in Hammond for $33,296.69, but the vehicle had several defects, causing issues of use and safety. These issues included a defective stairway railing and shower, the suit says. The plaintiffs allowed the defendants several attempts to repair the vehicle, the lawsuit says, but the repairs were not performed up to standards, and the issues are still present. Anderson seeks unspecified damages, rescinding of sale, litigation costs and other relief deemed appropriate by the court. She is represented by attorney Richard C. Dalton of Mandeville. U.S. District Court for the Eastern District of Louisiana case number 2:15-cv-05001-JCZ-JCW.